The Latest in Celebrity News, Red Carpet Moments, Viral Videos and Breaking Celeb Rumors! : Kanye West Disses Jay-Z and The Grammys! 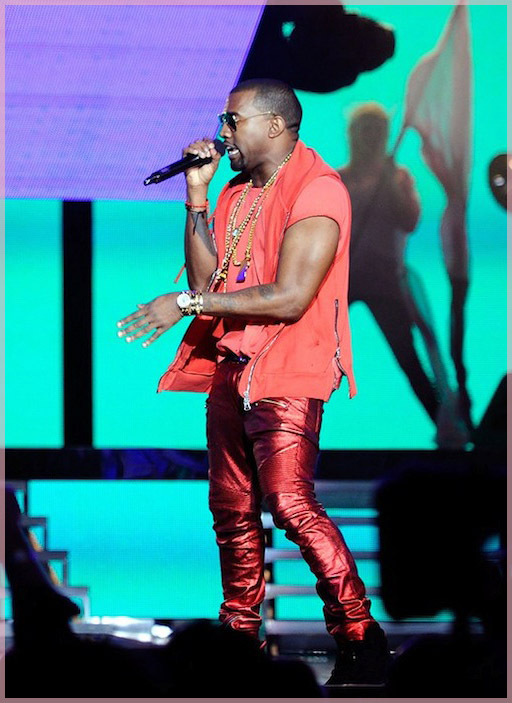 Kanye West Disses Jay-Z and The Grammys! Kanye West is back with his tantrums! Read more to watch him talk about Justin Timberlake and Jay Z 's Suit & Tie. What do you think about Mr. Ye's rant?